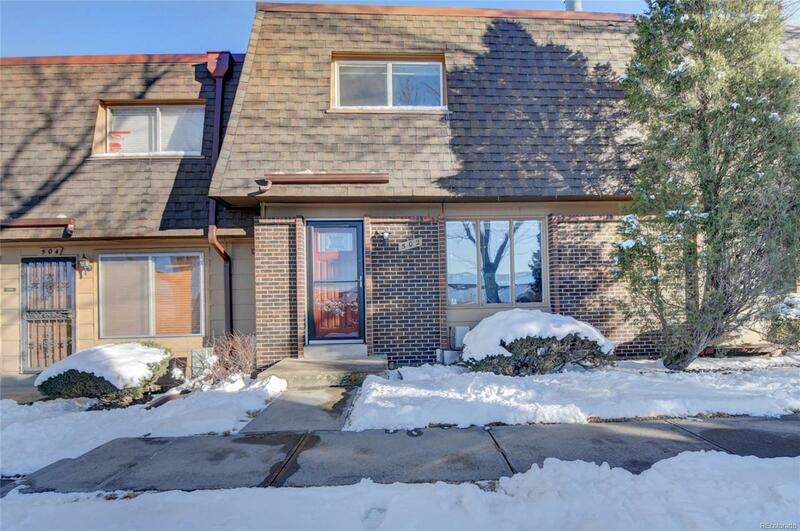 Large 3 Bedroom, 4 bathroom Townhome featuring updated kitchen and bathrooms, and a large open living/dining area Upstairs is a master bedroom/bathroom and 2 additional bedrooms sharing a full bathroom. The basement features an open and spacious family room in addition to ample storage. Step out the back door onto the fenced patio & 2 car carport. Great location a few blocks to Green Mountain Open Space & Trails - 1 mile to light rail walk-up - Easy commute to downtown, the mountains, St. Anthonys, and the Federal Center - Easy access to 6th Avenue, I70 and the W-Line; close to Colorado Mills, Denver West, Jefferson County Buildings,Colorado School of Mines, Golden and so much more. Perfect for a first home or rental. Offered by Mb City Properties.